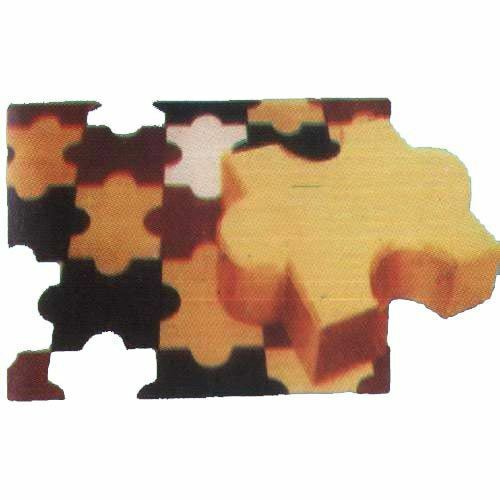 We are one of the renowned manufacturers and suppliers of a wide array of Pavers Interlocking Moulds (C) that is used for making different kind of paver blocks. Making use of finest quality raw material and advanced machines, our professionals manufacture the range with utmost precision. Further, our professionals conduct stringent tests to ensure that the range is manufactured in compliance with industry standards.